It has been over 20 years since DWDM technology first came on the scene, and in the last two decades it has revolutionized the transmission of information over long distances. At present, DWDM technology is so widely applied that we almost forget that there was a time when it did not exist and when accessing information from the other side of the globe was expensive and slow. DWDM stands for Dense Wavelength Division Multiplexing, an optical technology used in fiber optics to increase bandwidth over existing fiber optic backbones. The “dense” here means that the wavelength channels are very close to each other. The data from various different sources is put together on optical fiber in which each signal travels at same speed on its own light wavelength. At the receiver end, every channel is demultiplexed into original source, therefore different data formats with different data rates such as Internet data, Synchronous Optical Network data (SONET), and asynchronous transfer mode (ATM) data can be transmitted together at the same time through one optical fiber. 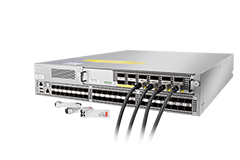 Thus DWDM technology increases the network capacity and makes efficient use of bandwidth. The capability of transmission of DWDM is 4 to 8 times of TDM (Time Domain Multiplexing) and here EDFAs (Erbium doped optical amplifier) are deployed because these amplifiers can boost the strength of signal so that the signals need not be regenerated again and again. 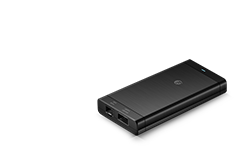 The signal can be transmitted to more than 300 km before regeneration. DWDM has capability to expand capacity and can serve as backup bandwidth without a need to install new fibers, thus it is ready made for long distance telecommunication services. 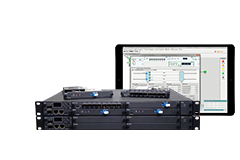 DWDM can also be used in various networks like sensor networks, remote radar networks, tele spectroscopic process control network and many more networks. By the use of only two fibers, 100% protected ring with 16 separate communication signals can be constructed deploying DWDM terminals as these are self healing rings. In order to meet the demand in fast growing industrial base, DWDM system can be used for existing thin fiber plants as these plants cannot support high bit rates. Transparency—Because DWDM is a physical layer architecture, it can transparently support both TDM and data formats such as ATM, Gigabit Ethernet, ESCON, and Fibre Channel with open interfaces over a common physical layer. Scalability—DWDM can leverage the abundance of dark fiber in many metropolitan area and enterprise networks to quickly meet demand for capacity on point-to-point links and on spans of existing SONET/SDH rings. 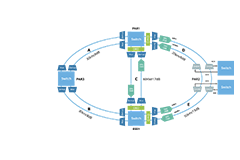 Dynamic provisioning—Fast, simple, and dynamic provisioning of network connections give providers the ability to provide high-bandwidth services in days rather than months. The DWDM-based network structures can be divided into three classes, which are simple point to point DWDM link, DWDM wavelength routing with electronic TDM and switching/routing backbone network and all optical DWDM network. 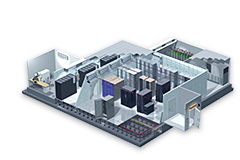 In this architecture, the electronic nodes can be SONET/SDH switches, Internet routers, ATM switches, or any other type network nodes. The DWDM node consists of typically a pair of wavelength multiplexer / de-multiplexer (lightwave grating devices) and a pair of optical-electrical/ electrical-optical converters. Each wavelength channel is used to transmit one stream of data individually. The DWDM wavelength multiplexer combines all of the lightwave channels into one light beam and pumps it into one single fiber. The combined light of multiple wavelengths is separated by the demultiplexer at the receiving end. The signals carried by each wavelength channel are then converted back to the electrical domain through the O/E converters (photo detectors). In this way, one wavelength channel can be equivalent to a traditional fiber in which one light beam is used to carry information. It is worth noting that the wavelength channels in one fiber can be used for both directions or two fibers are used with each for one direction. In this structure, wavelength routers are used to configure or reconfigure the network topology within the optical domain and the TDM network nodes are used to perform multiplexing and switching in the electrical domain. This combined optical and electrical network architecture can be applied in SONET/SDH in which the electrical TDM network nodes would be SONET switches, or in the Internet in which the electrical TDM network nodes would be the Internet routers. The architecture can also be used in an ATM network where the electrical TDM network nodes would be ATM switches. 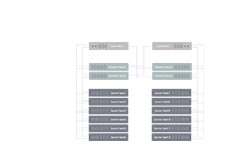 As it is seen that the electrical TDM/switching nodes can be of any kind, such as SONET/SDH switches, Internet routers, and ATM switches. 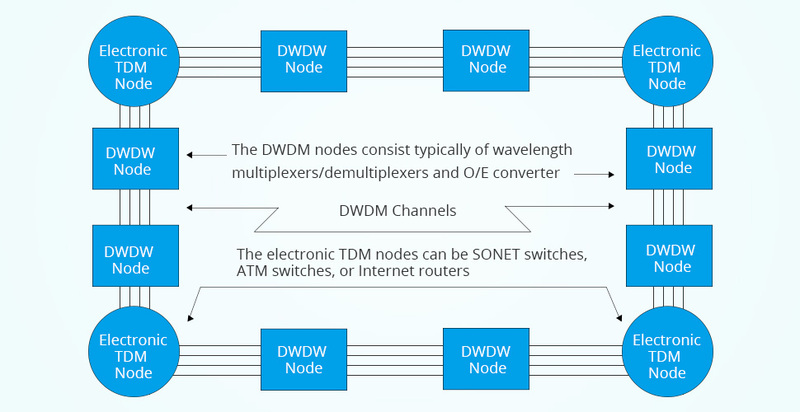 This indicates that the all-optical TDM nodes in the all-optical architecture can be optical SONET/SDH switches, or all-optical ATM switches, or all-optical Internet routers. 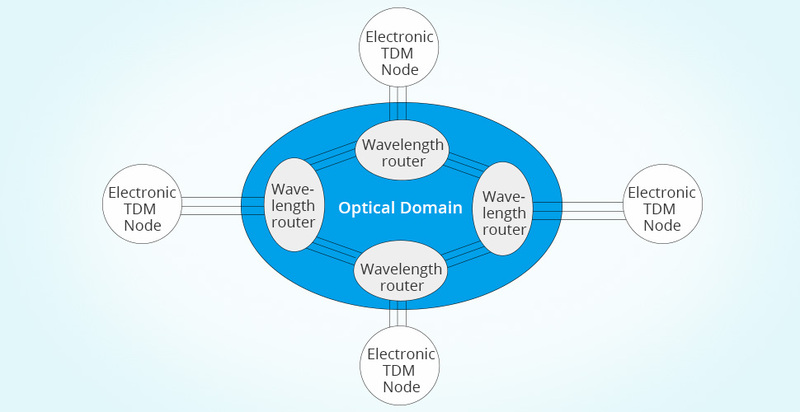 Different types of all-optical TDM/switch nodes can also be in one network, provided the protocol conversions are implemented. In fact, the optical TDM/switch node and the wavelength router in one routing site can be combined into one all-optical switching node that not only forwards packets through time domain multiplexing but also selects the light path intelligently according to the availability and traffic loads of the links. In the previous text, we have fully discussed DWDM technology and network. And CWDM is used to be a more popular low cost entry point for many customers. However, As the need for capacity grows and service rate increases, there is a demand to increase the capacity of existing CWDM networks. The principle of deploying DWDM over CWDM lies in the fact that DWDM wavelengths are actually within the CWDM wavelengths range as shown in the Figure 5. Thus, the DWDM network can be connected to CWDM network via the CWDM channels of 1470 nm, 1490 nm, 1510 nm, 1530 nm, 1550 nm, 1570 nm, 1590 nm, and 1610 nm. 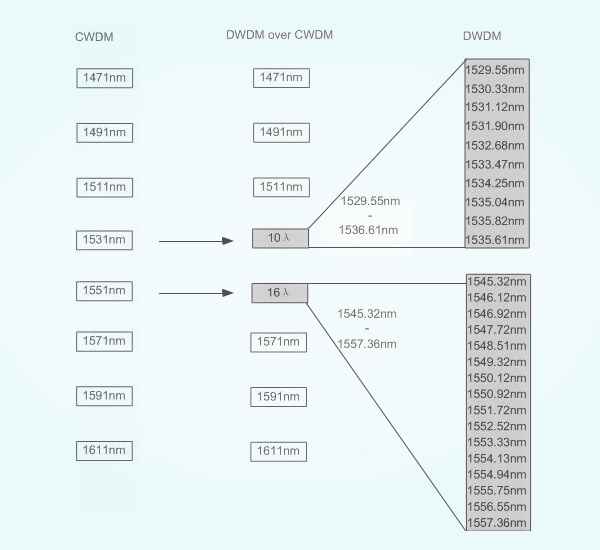 In most cases, the 1530nm and 1550nm channels are suggested for the combination of CWDM and DWDM system to increase the capacity of the existing CWDM fiber optic network. To combine the DWDM wavelengths with CWDM wavelengths, both CWDM MUX/DEMUX and DWDM MUX/DEMUXs should be used. 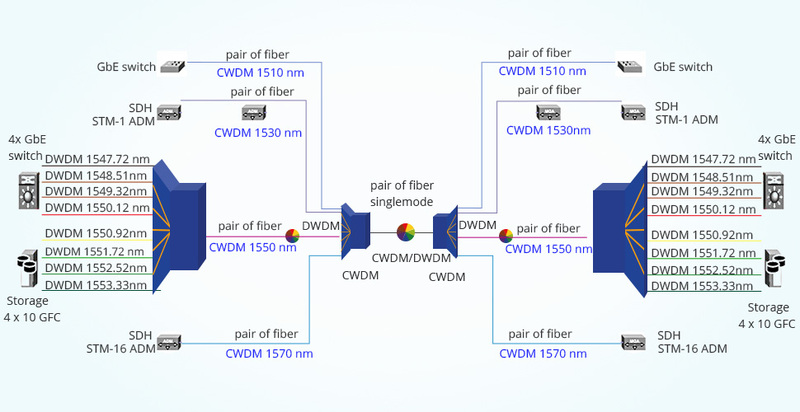 The following picture shows the connection methods for hybrid CWDM and DWDM by using 1550nm channel. On both ends of the fiber link, a CWDM MUX/DEMUX and a DWDM MUX/DEMUX with corresponding wavelengths are deployed. Connect the line port of the DWDM MUX/DEMUX to the 1530nm/1550nm channel port of the CWDM MUX/DEMUX, the DWDM wavelengths can be added to the existing CWDM network. The wavelengths should be carefully considered during the selection of the CWDM MUX/DEMUX and DWDM MUX/DEMUX. 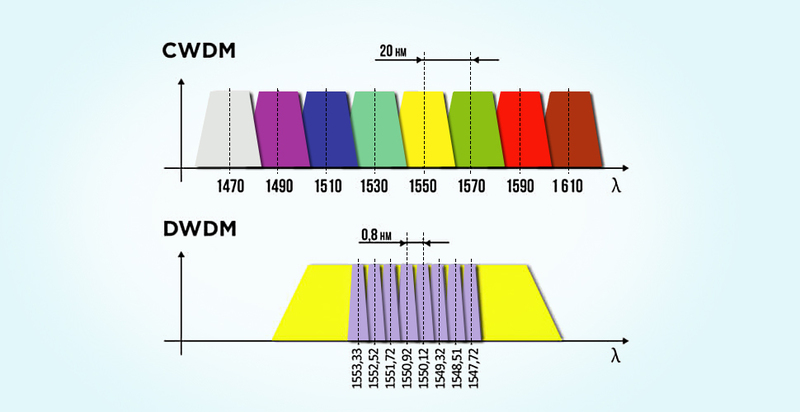 As above mentioned, wavelengths of 1530 nm and 1550 nm are suggested to be used for CWDM and DWDM hybrid. The following picture shows the suggested wavelengths for CWDM and DWDM hybrid. If the 1530nm port is to be used, the DWDM MUX/DEMUX channel ports are suggested to range from 1529.55 nm to 1536.61 nm. 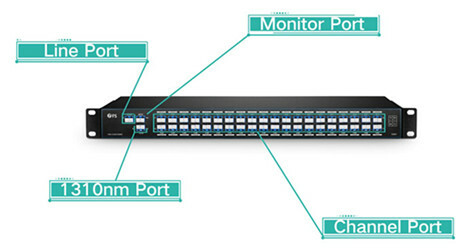 For 1550nm port, the channel ports of the DWDM MUX/DEMUX is suggested to range from 1545.32 nm to 1557.36 nm. 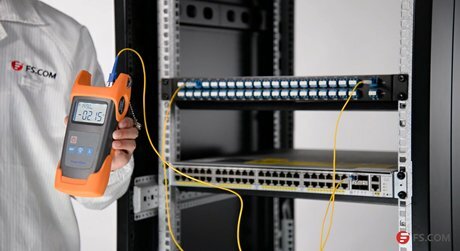 Is the DWDM system compatible with existing fiber plant? Although the majority of installed fiber such as SM fiber and NZ-DSF can support DWDM network, there are still some types of older fiber are not suitable for DWDM use. So if new fiber must be deployed, a type should be chosen that will allow for future growth, particularly as DWDM systems expand into new wavelength regions and higher bit rates. What is my migration and provisioning strategy? Because DWDM is capable of supporting massive growth in bandwidth demands over time without forklift upgrades, it represents a long-term investment. Both point-to-point and ring topologies can serve as foundations for future growth. Planning should allow for flexible additions of nodes to meet the changing demands of customers and usage. What network management tools can I use? 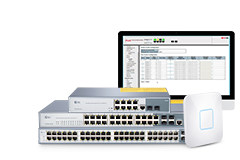 A comprehensive network management tool will be needed for provisioning, performance monitoring, fault identification and isolation, and remedial action. Such a tool should be standards-based (SNMP, for example) and be able to inter-operate with the existing operating system. What is my strategy for protection and restoration? Designing a protection strategy is a complex process that many considerations should be taken into account. There are both hard failures and soft failures. The former must be addressed through redundancy at the device, component, or fiber level. The latter must be addressed by the system through intelligent wavelength monitoring and management. Protection and survivability strategies depend upon service type, system, and network architectures. In many networks, they also depend on the transport protocol. As the Figure 8 shows, by the mid-1990s, dense WDM (DWDM) systems were emerging with 16 to 40 channels and spacing from 100 to 200 GHz. 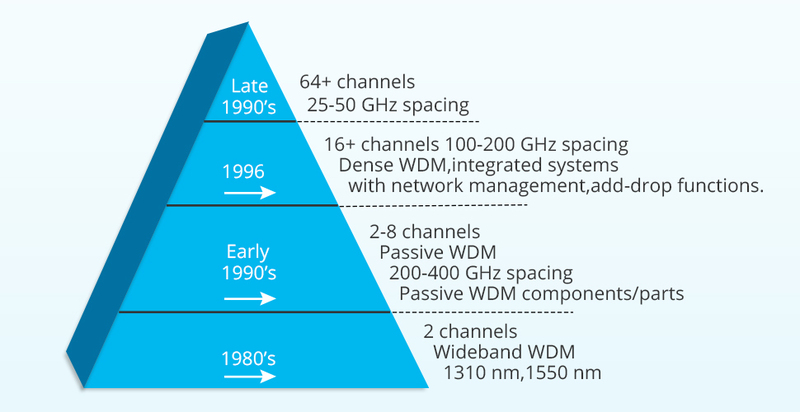 By the late 1990s, DWDM systems had evolved to the point where they were capable of 64 to 160 parallel channels, densely packed at 50 or even 25 GHz intervals. 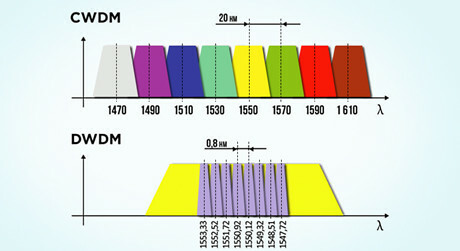 It can be seen that as technologies advance, there is an increase in the number of wavelengths accompanied by a decrease in the spacing of the wavelengths. Along with increased density of wavelengths, systems also advanced in their flexibility of configuration, through add-drop functions, and management capabilities. 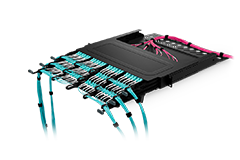 Recent innovations in DWDM transport systems include pluggable and software-tunable transceiver modules capable of operating on 40 or 80 channels. This dramatically reduces the need for discrete spare transceivers, when a handful of tunable transceiver modules can handle the full range of wavelengths. In the future, DWDM technology will continue to provide the bandwidth for large amounts of data. The truth is that with the development of technology, closer spacing of wavelengths will be possible, thus increasing the capacity of systems. 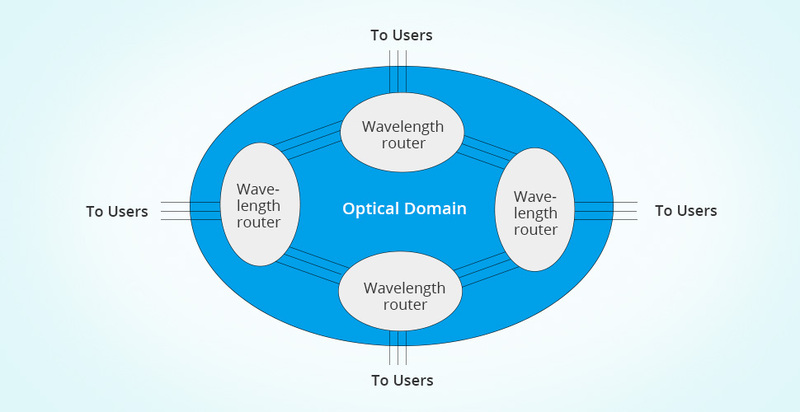 But DWDM is also moving beyond transport to become the basis of all-optical networking with wavelength provisioning and mesh-based protection. And this evolution will be promoted by switching at the photonic layer. In the early 1990’s, a single fiber can only transmit 2.5Gbps of information, but now, with DWDM technology, it can carry almost 10 Terabits/sec of information, thus we can watch movies from the other side of the globe. With its various advantages, which make DWDM an ideal technology for communication systems, there is no doubt that DWDM technology will reshape the future communication network.